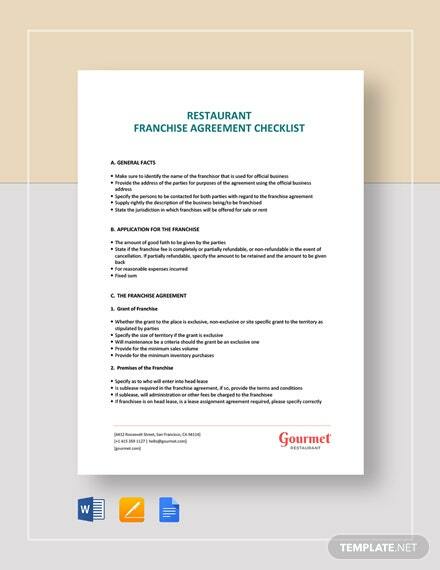 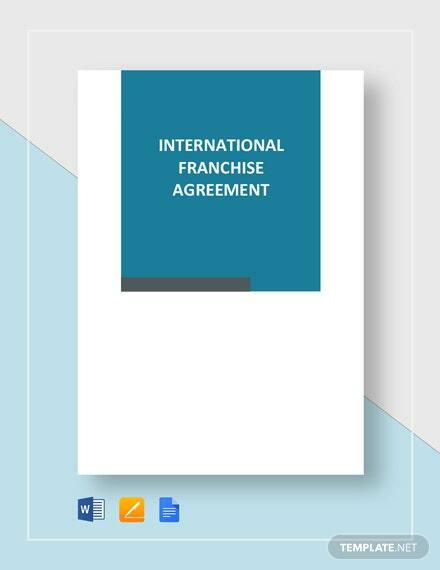 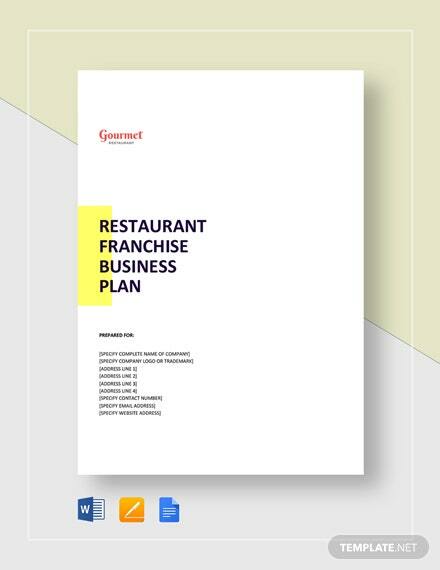 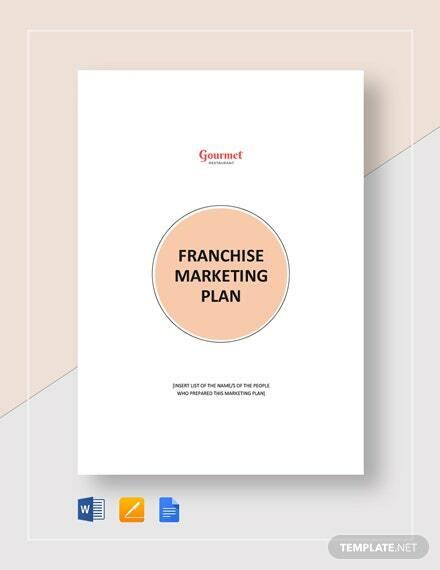 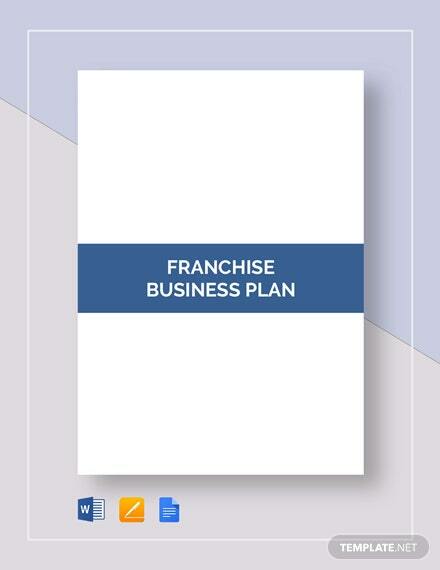 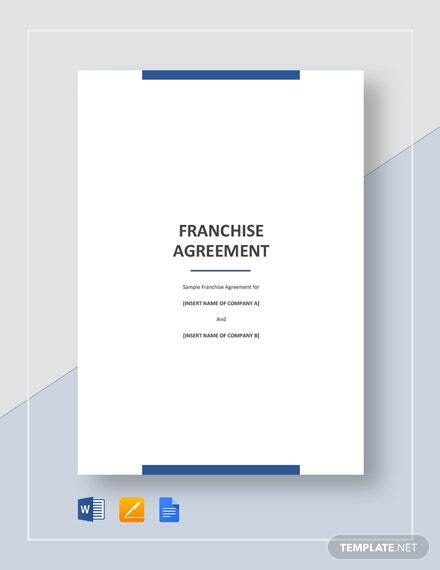 Draft a professional-looking agreement document for the cooperation between two legally independent parties (Franchisor and Franchisee) based in different countries using this International Franchise Agreement Template. 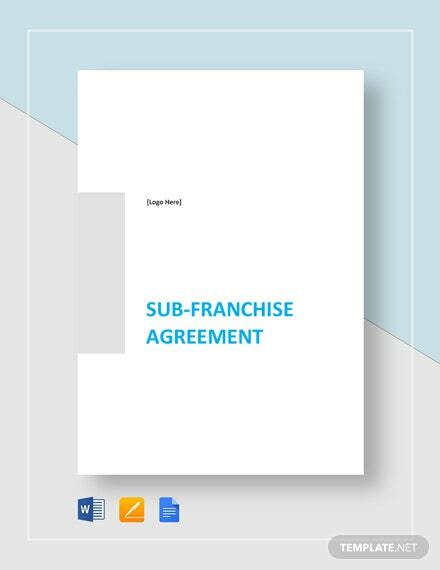 This ready-made template is designed to layout +More the terms and condition of the business relationship as well as other important information of the agreement. 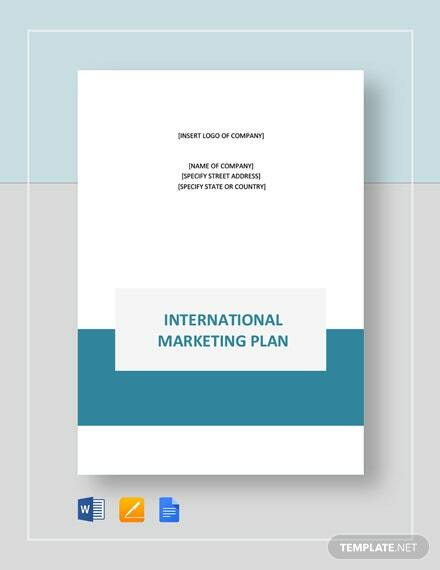 It is easy to use and fully customizable in the file formats presented. 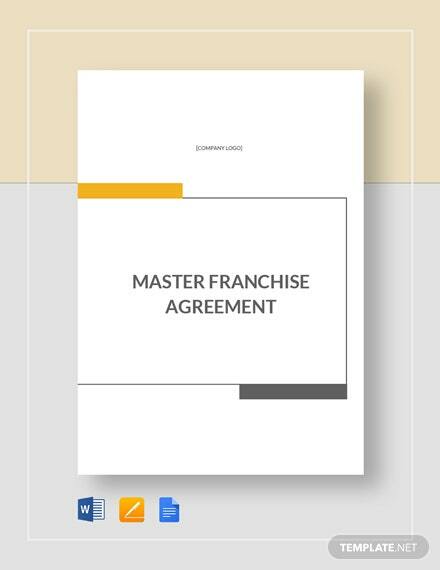 Did we also mention that it can be downloaded onto any of your devices so that you can edit it anytime, anywhere? 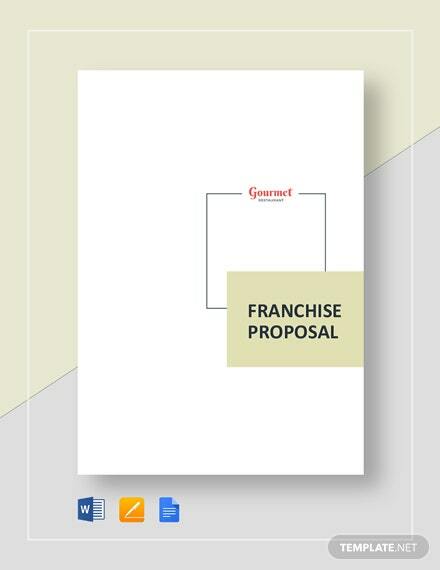 So download this practical, professional, and premium template today!